Is the Stenhammar 2nd symphony a great work? Listen to Lindberg’s account and you will realise that it is. And why shouldn’t it be? The first movement has all the autumnal romance you’d expect from a Scandinavian composer. In fact, the beauty of the second theme alone (especially as performed by Lindberg) is worth acquiring this disc. The Andante with its solemn, religious tone (and do I hear a Parsifal influence there?) is reminiscent of a funeral march, while the use of folk and dance elements is obvious in the Scherzo. However, it is the last movement that is the real enigma: Heavy, contrapuntal writing, a series of fugues, combined with a playful pizzicato section that is interrupted by a more lyrical theme and ends with a fugue baptised in light. Of course, the Symphony has been recorded in the past and it is considered a significant addition the the Swedish symphonic repertoire. Stig Westerberg has made a famous recording with the Stockholm Philharmonic which still sounds fresh and vibrant and is more lyrical than any recording of the work that I’ve heard. Jarvi is more taut and alert with some great orchestral playing. But it is Lindberg’s vividness that really makes the work shine here and sound more energetic and modern than in previous recordings. In fact, the pacing in the first movement is notable for letting the musical ideas expand and flow, without being either too fast or too slow. In the finale, here at a more relaxed pace than the Jarvi recording, Lindberg once more allows for the rich fugue sections to register more clearly. Compared to other recordings, the conductor brings out the structure of the movement without sacrificing its musicality, making its dense textures more cohesive. The Antwerp Symphony Orchestra responds to the contrapuntal writing with remarkable precision of playing – both conductor and orchestra seem to successfully grasp the thematic arches of the whole piece. 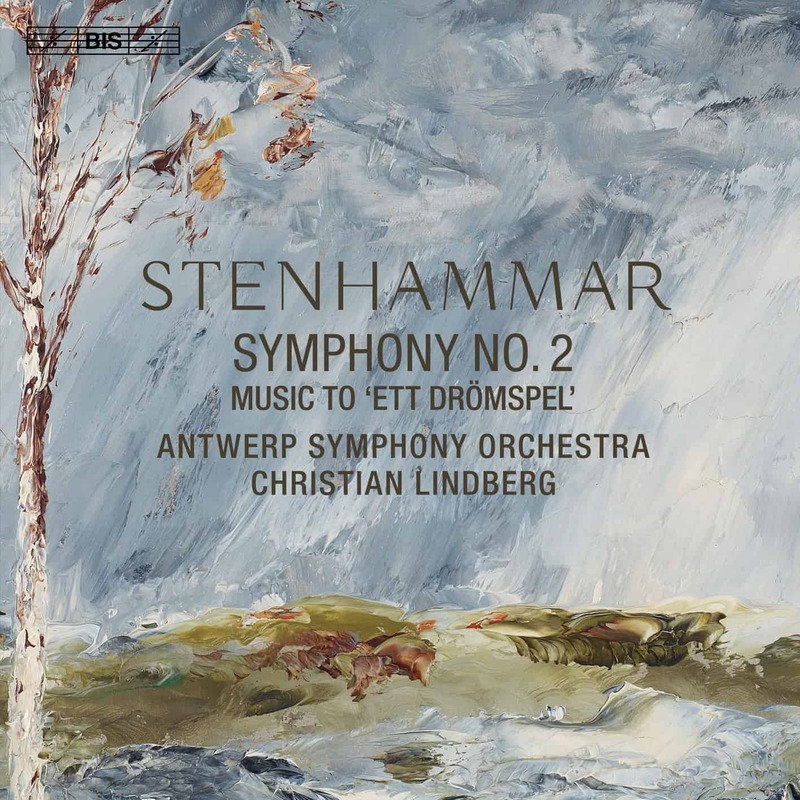 As a filler, the CD includes the concert music for Strindberg’s A Dream Play, a welcome addition that could stand on its own as a tone poem: eerie, atmospheric and often enigmatic. Composed between 1911-15 the work might not showcase similar novelties as symphonies composed around its time. But its coherent architecture, beautiful thematic material and the original contrapuntal finale, especially as performed by Lindberg and the Antwerp Symphony Orchestra, make it a worthy symphony steeped in the late-romantic tradition but having its own austere writing. Word has it that BIS is planning to release another recording of the work with Blomstedt conducting this time, something to look forward to. Do we need more evidence of the symphony’s growing popularity?